All purchases receive 21 days free of training access at our training site Living.Fit! When you purchase a kettlebell(s) get a link to Living.Fit for 21 days which hosts hundreds of kettlebell movement demonstrations, full length workouts, meal plans, recipes, warm ups, cool downs, stretches and more! This is perfect for those new to kettlebells to get acquainted with movements as well as veteran lifters who want new workouts to follow! 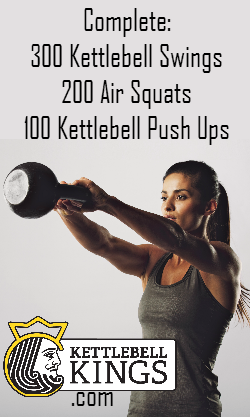 Add any two kettlebells and save 4%! 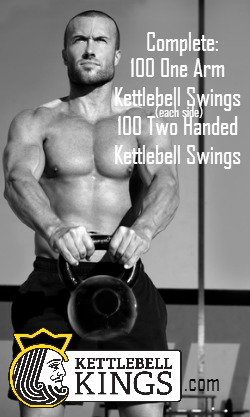 Save an additional 2% with each kettlebell you add after that to build your own set! LIFETIME WARRANTY, we guarantee the structural integrity of these bells for life! If for some reason one was to break, we replace it! RECESSED LOGO, Logos are engraved into the kettlebell as opposed to stamped for better comfort on hands, wrist and forearms during lifting! Most kettlebells have stamped logos which leaves rough edges around the logo.